1. 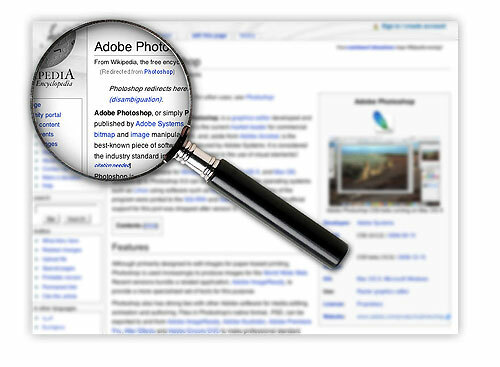 First we will need to begin with an image of a magnifying glass. I have already gone ahead and supplied one for you. Click here to download the magifying glass. I have used the pen tool to cut out the background and the lens area so the background is transparent. 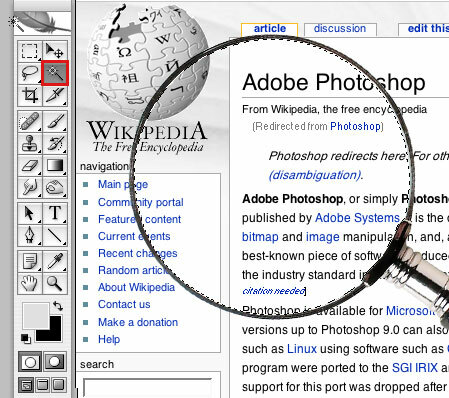 Note that the attached magnifying glass is a GIF file, which has a color mode of INDEXED COLOR. After you have downloaded and open the file, Go to Image > Mode > RGB Color. 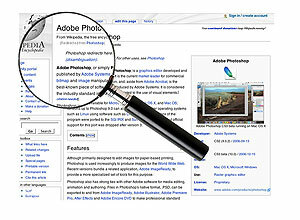 This is important as Indexed color leaves you with limited photoshop options and filters. 2. 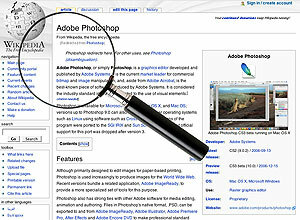 Now we will open an image that we want to magnify. 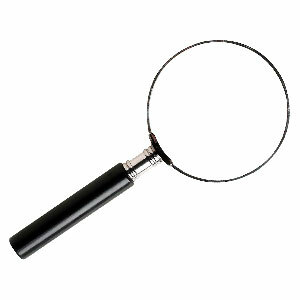 I have already placed the magnifying glass where I want to magnify as illustrated below. 3. Now using the magic wand tool, click on the inside area of the glass that we would like to magnify. 4. 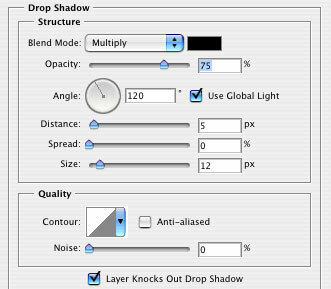 Now press Command J or CTRL J on a PC to duplicate the selection to a new layer. Call this layer focus. 6. We are now going to blur the background image. Take that layer that you just shrunk and go to Filter > Blur > Gaussian Blur with a radius of about 3 pixels. 8. Now select the layer you created earlier titles Focus. Lets add a drop shadow to that aswell with the same values as above. 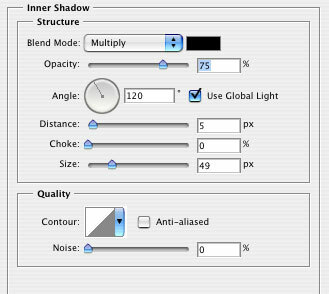 We will also add a Inner Shadow for more depth with the following values. That is it! And this is what you get.